The AN/FPS-17 was a detection radar for Soviet missiles. It was part of the Ballistic Missile Early Warning System (BMEWS). This was the first surveillance radar system designed to detect objects in space. The AN/FPS-17 radar was also the first demonstration of pulse compression in an operational radar system. General Electric was the contractor and Lincoln Laboratory was the subcontractor. The AN/FPS-17 was conceived, designed, built, and installed for operation in about 16 month. Installed at Laredo AFB in Texas, the first AN/FPS-17 was used to track rockets launched from White Sands, New Mexico. Units were installed in the late 1950s at Shemya Island in the Aleutians and in Turkey. 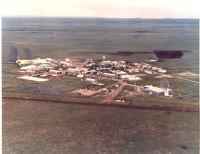 The unit at Shemya subsequently was replaced by the Cobra Dane (AN/FPS-108) radar. 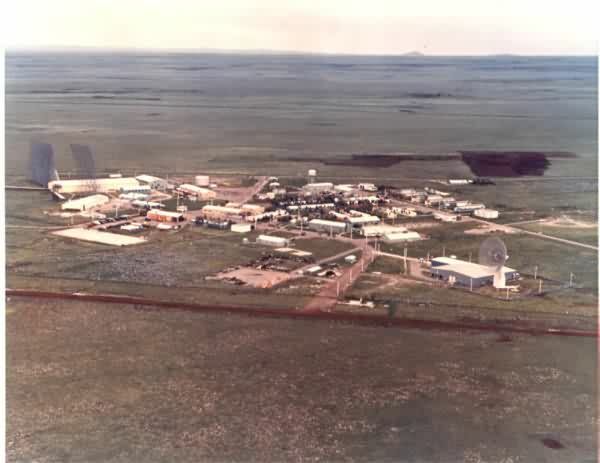 The first installation (designated AN/FPS-17, XW-1) at Diyarbakir was originally intended to provide mere surveillance of the USSR's missile test range at Kapustin Yar south of Stalingrad-that is to detect missile launchings. The data it came to produce, however, transcend surveillance, permitting the derivation of missile trajectories, the identification of earth satellite launches, the calculation of a satellite's ephemeris (position and orbit), and the synthesis of booster rocket performance. The original antenna installation was a large fixed-fence parabolic reflector built by D.S. Kennedy & Co company feet, 175 feet high by 110 feet wide, Standard GE high-power television transmitters, modified for pulse operation, radiating in the frequency range 175 to 215 megacycles were used at the beginning. Surveillance was carried out by six horizontal beams over the Kapustin Yar area. In 1958 a second antenna, 150 feet high by 300 feet long, and new 12-megawatt transmitters were installed as part of a modification kit which provided three additional horizontal beams, a seven-beam vertical fan, and greater range capability. The success achieved by this fixed-beam radar has led to the co-location with it of a tracking radar (AN/FPS-79) which, beginning in mid-1964, has given an additional capability for estimating the configuration and dimensions of satellites or missiles and observing the reentry of manned or unmanned vehicles. 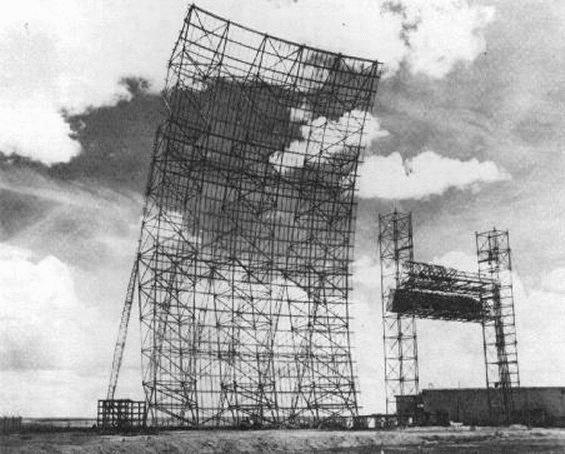 In May 1960 the AN/FPS-17 Detection Radar on Shemy AFB became operational. Have Stare was apparently considered for installation at Pirinclik (Diyarbakir), Turkey, which currently operates an American AN/FPS-79 tracking radar, following the December 1995 decommissioning of its AN/FPS-17 system. Jane’s Radar and Electronic Systems, 6th edition, Bernard Blake, ed. (1994), p. 78.